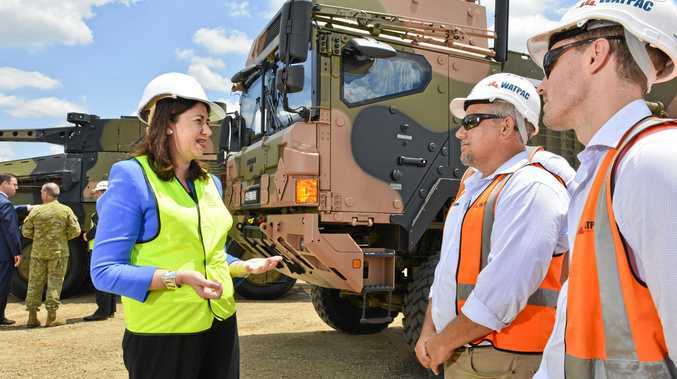 HUNDREDS of high-paying jobs will soon be on offer when an Ipswich facility starts construction on lethal, state-of-the-art military vehicles. Fresh from Friday's official sod turning at its Redbank facility, Rheinmetall Defence Australia has announced it is seeking "talented individuals with diverse skill-sets, knowledge and experience". One Boxer Combat Reconnaissance Vehicle will roll off the production line on average every three days when the site opens in early 2020. Rheinmetall secured the Commonwealth's $5 billion Land 400 contract, to supply vehicles to the army, in March. The company will soon advertise for people with experience in mechanical, systems, design and electronics engineering, project management and planning, logistics and configuration management. "Seize the opportunity to play a key role in this exciting new international programme," the company said. "Work on cutting-edge technologies for the battlefields of tomorrow." Rheinmetall's Boxer CRV trials : Rheinmetall's Boxer CRV is put through its paces. Rheinmetall is advertising for a vehicle engineering manager and a systems engineering manager to work on a two-year secondment in Germany where they will oversee the incorporation of the Boxer CRV. 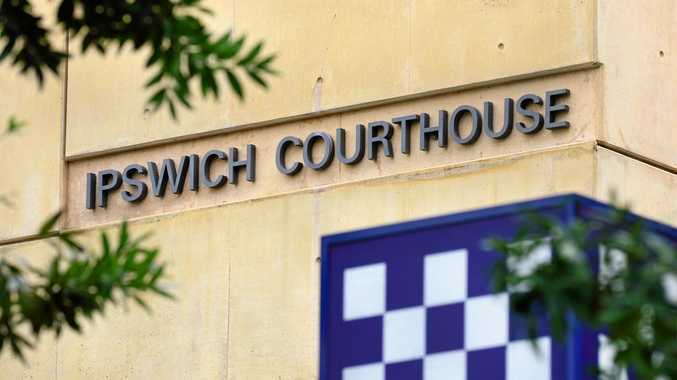 After the phase, the roles will be relocated to Brisbane. The first 25 of 211 Boxer vehicles will be built in Germany. The State Government is aiming to usher in a $7 billion defence industries sector by 2028 and grow a 10,000-strong workforce to support the industry.